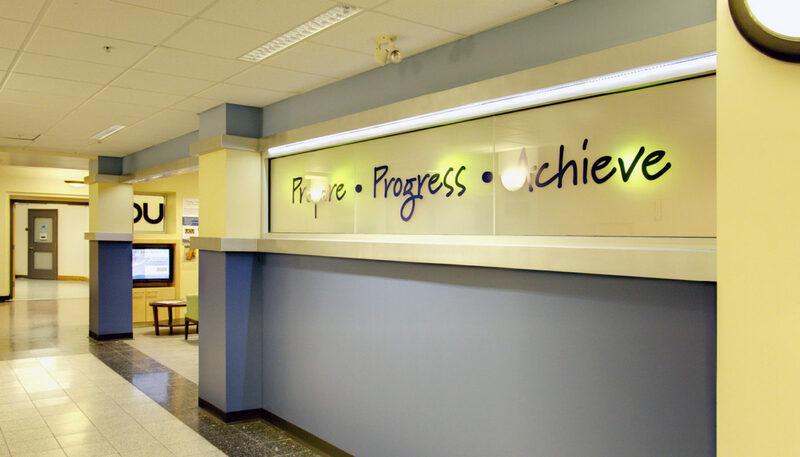 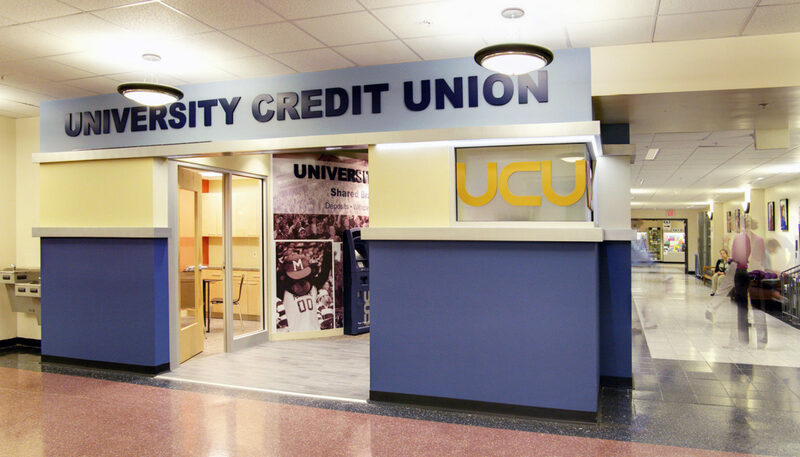 University Credit Union, founded in 1967, provided financial services for the students, alums, and employees of the University of Maine System. 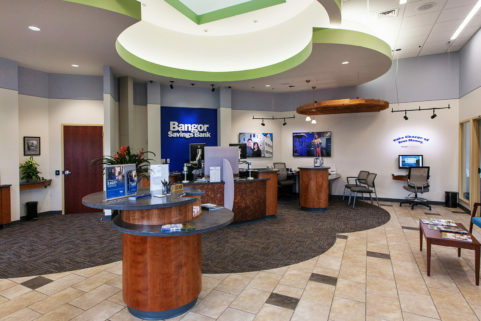 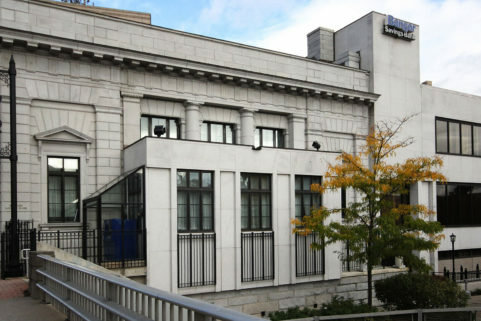 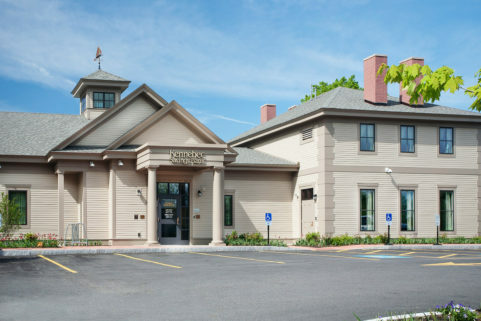 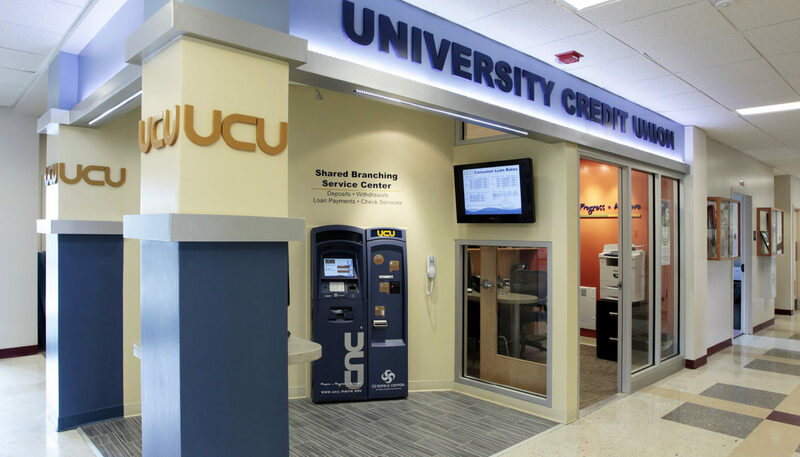 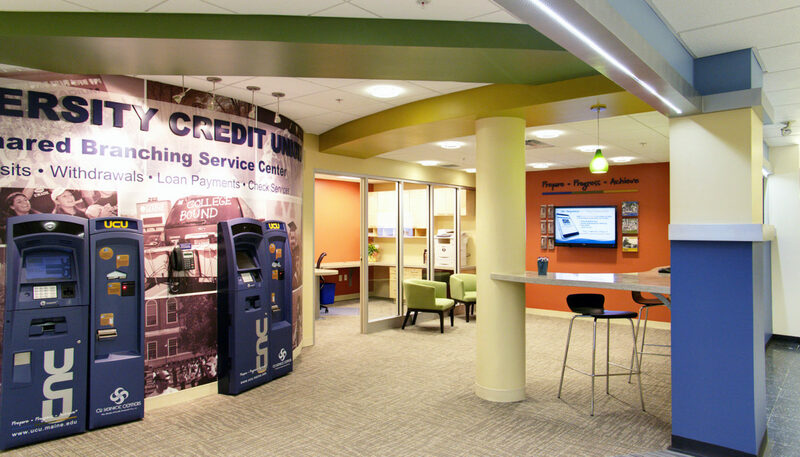 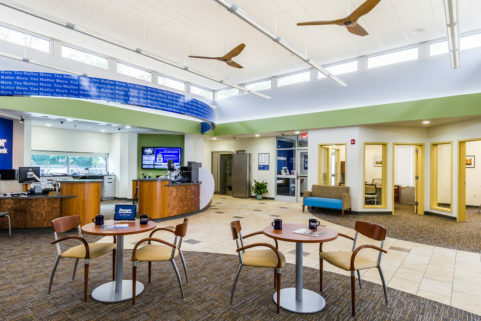 In addition to several freestanding UCU locations throughout Maine, including its WBRC-designed headquarters in downtown Orono, the credit union also has two mini branches on the Orono and Presque Isle campuses, both also designed by WBRC. 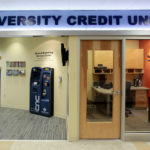 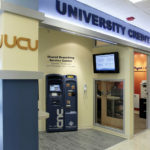 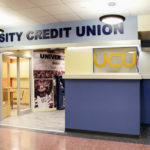 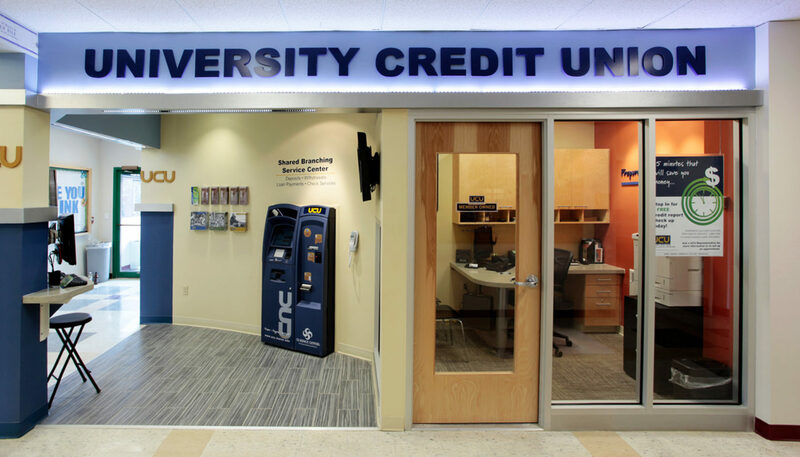 At the University of Maine at Presque Isle, a strategic corner in a high-pedestrian-traffic corridor of the first floor of the campus center created the equivalent of an exterior Main Street branch, with hundreds of students passing by UCU’s “micro-branch” each day. 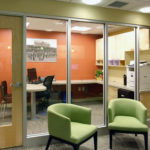 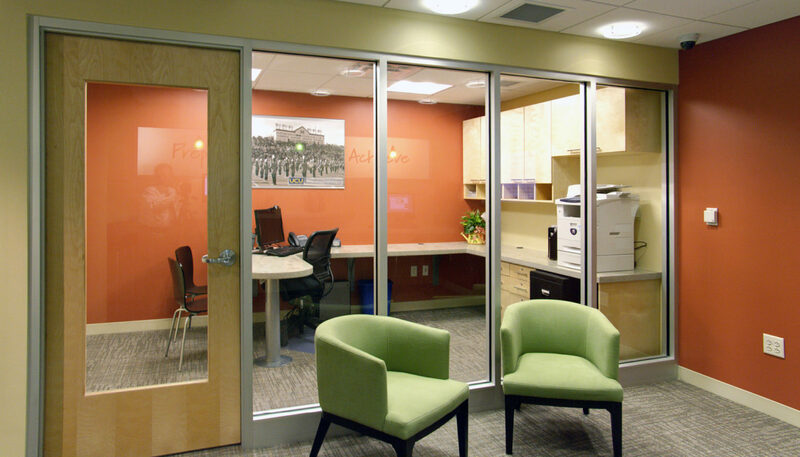 An open kiosk and glassed in office/consultation area make the 150 SF space seem much larger, and the convenience factor makes it an important resource for the UMPI community. 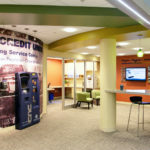 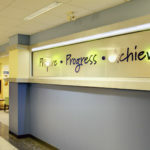 Both facilities include full-service ATM, informational display monitors, wall-mounted brochure racks, and self-service augmented with office hours by appointment.